Lenovo A6000 is the latest Android budget smartphone launched by Lenovo. The device is one of the best smartphones which falls under the category of budget smartphones. Lenovo A6000 is a 5-inch smartphones which comes with 2 sim cards. 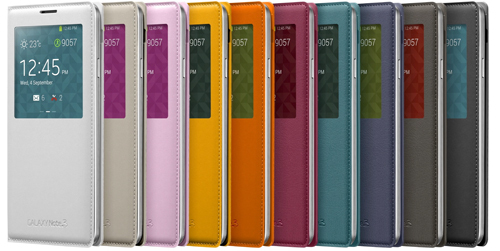 The 5-inch display of the device is an IPS touchscreen which delivers resolution of 720 X 1280 pixels. Coming to the hardware of the Lenovo A6000 you will get a 1.2 Ghz quad core processor which is an QUALCOMM Snapdragon chipset processor. Coupled with 1 GB Ram, the device gives nice performance for most of the Android games and apps. The device comes with an 8 Mega pixel rear camera with LED Flash and autofocus whereas the front camera is a 2 Mega pixel one. There are two ways in which you can do hard reset on your Lenovo A6000. If you are able to enter in the Settings menu you can do hard reset from there only, however if your device is unresponsive you have to use the second method. In this method you can only use the hardware keys to do hard reset of your phone. There is one thing which is common in both the methods which is all the data which is present in your phone will be removed, so we suggest you to create backup of your phone before you start the hard reset process on your Lenovo A6000. 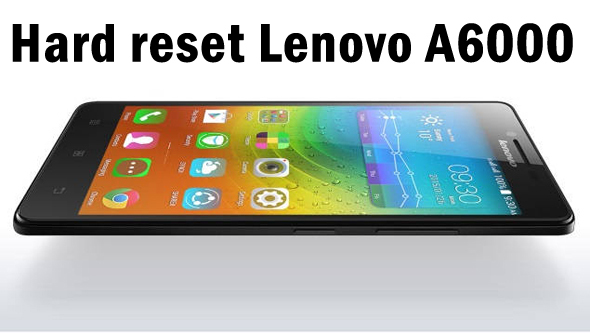 You can follow the guide shared below to do hard reset on your Lenovo A6000. Go to the Settings Menu of your Lenovo A6000. Make sure you have created backup of your device and the battery is fully charged of your Lenovo A6000. Now go to storage and then Factory Reset Data. Tap on Reset Phone option and then select Erase Everything option. Hard reset process will be started on your Lenovo A6000. As already stated this method is ideal for the people whose device is unresponsive. Before you start the hard reset by going to recovery menu you need to make sure that your device is having full battery and you have created backup of your device. Switch off your Lenovo A6000. Now switch on your Lenovo A6000 by pressing Volume Up and Power button. Press Power button for a second until you see Lenovo Logo in front you. Now keep holding Volume Up and Power button together till you see a menu in front you. 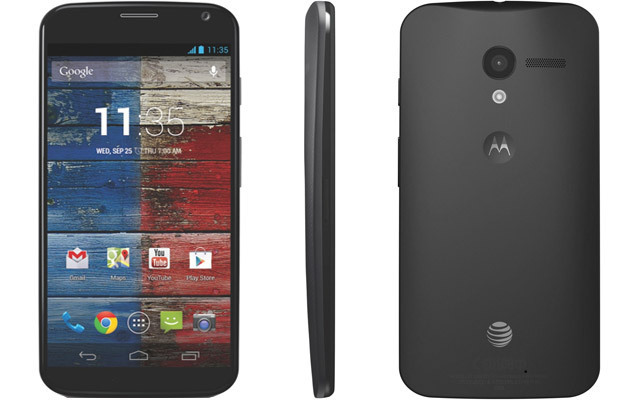 You will see three options there which will be Reset device, clear emmc and Wipe data. Select Reset device option and the hard reset process will be started. 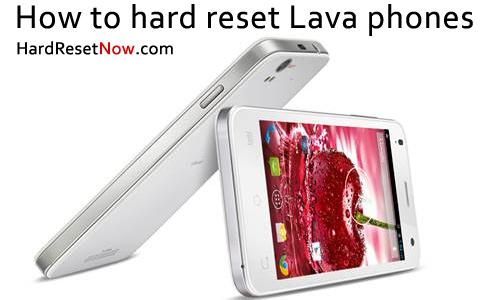 It will take a couple of minutes to complete hard resetting of your Lenovo A6000. Once completed you can fill all the details in the setup menu of your Lenovo A6000. You can now use your Lenovo A6000 without any lags.